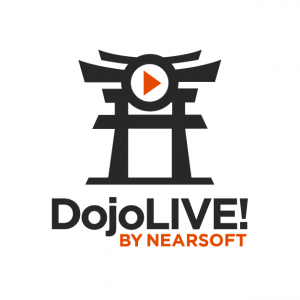 Why did we name our weekly live video broadcast DojoLIVE!? 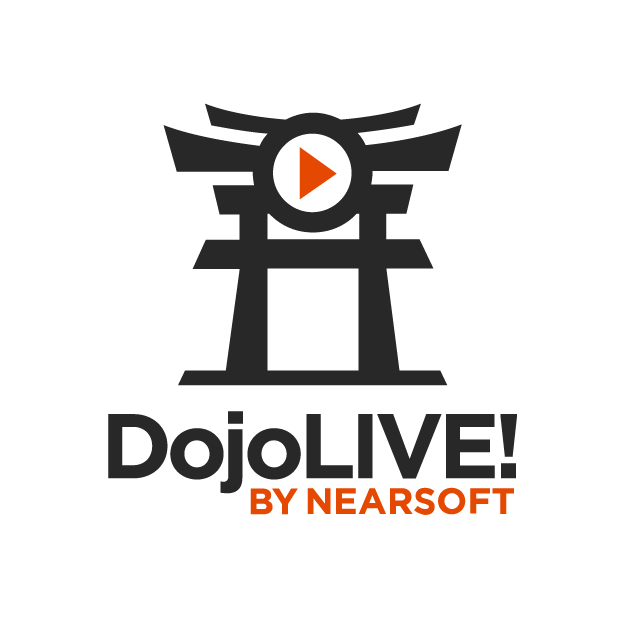 We chose the name DojoLIVE! as a spinoff of what started as a very humble internal Hangout where we got together every week simply to practice our English skills at Nearsoft, which we affectionately called The English Dojo. One day we thought it would be a good idea to invite interesting people to talk with us. So we did, and we managed to invite really awesome guests to chat with. But back then, several years ago, the scope was still very limited, since it was an internal gig, something rather informal that we did when we could. Until one day we decided we’d make it a bit more formal. We created a YouTube channel and started holding a live video broadcast, hence the “live” suffix. We’d then create a website and add features. And we’d bring even more awesome guests. More nearsoftians joined the ride – web designers, analytics specialist, co-hosts. And we haven’t stopped every since, and now the sky’s the limit! Each week we now bring together a broad roster of tech experts, bloggers and business and thought leaders from throughout a wide range of software-as-a-service companies and startups to address the big concerns and topics of the day. Each guest will have their time in the spotlight during a fun, casual interview session with nearsoftians Tullio Siragusa and Carlos Ponce, sometimes joined by other folks at Nearsoft as co-hosts. During the broadcast, the speakers take questions from the audience, and also ask their viewers their own questions about what goes on ‘on the other side’ of the screen. DojoLIVE! 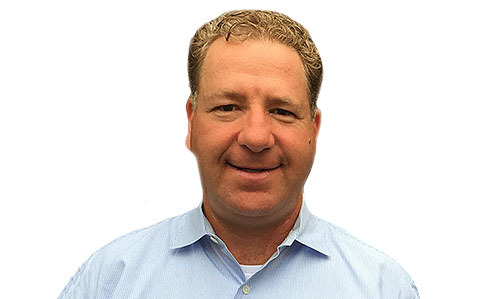 is a lively, informative, informal and fun conversation and is the perfect way to get to know and learn from the community’s movers and shakers outside the sometimes-staid confines of the traditional webinar format. DojoLIVE! attracts software engineers, professionals, principals, students and C-level executives from all walks of life and geographies in the technology space. 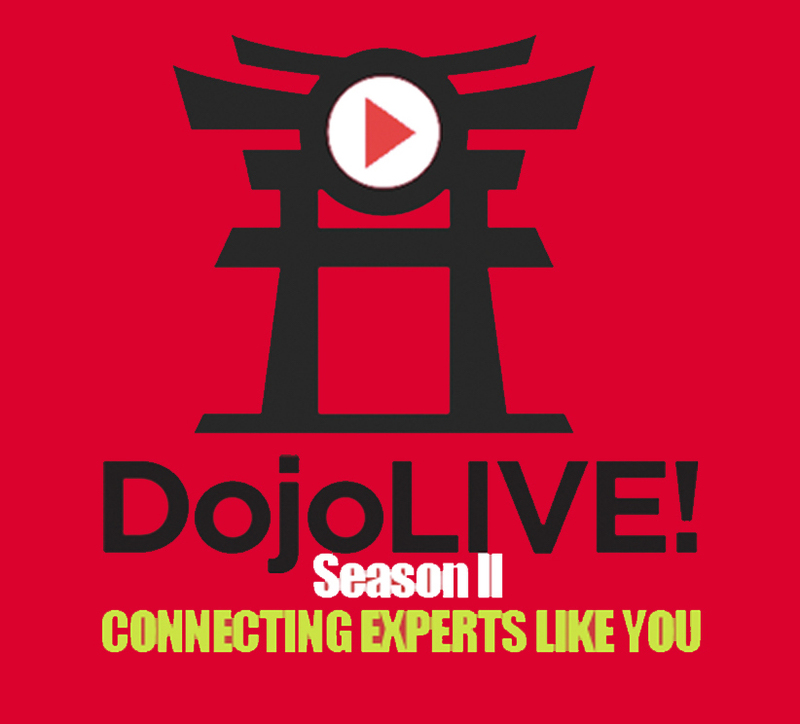 In a nutshell, DojoLIVE! connects us all in every imaginable way.